Each organization and its requirements are unique and have its own defined response time. With our years of dedicated experience, we assist our client organization in searching and selecting the most suitable and accomplished manpower for their organization. We help our clients in the selection process by taking the preliminary round of interview and providing reference check facility. We follow a strategic approach of recruiting candidates for all sorts of positions at all management level. 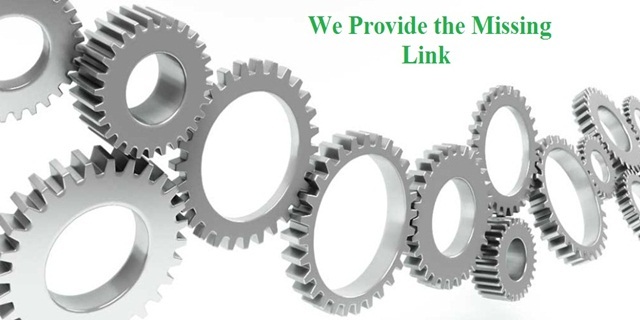 Our Aim is to source only refined candidates from our end to save the time of our client. We work as a partner and support our client throughout the process of Manpower recruitment and selection. We enjoy a sound reputation for our systematic Recruitment Process. 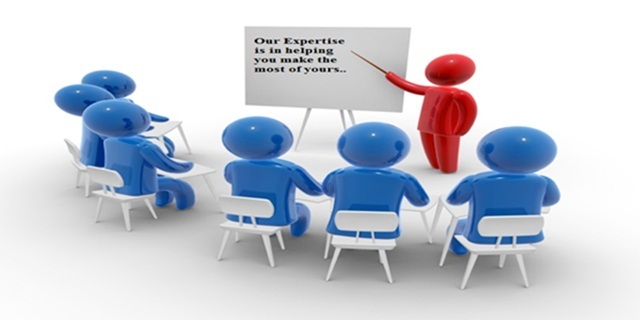 Our team comprises of professionals with experience in various industries and a far-reaching network. Our consultants are experienced in delivering solutions even when the time to recruit is short.